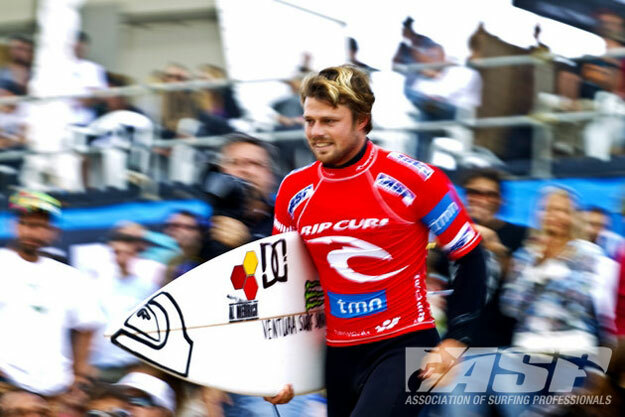 Dane Reynolds has yet to compete in an event this year, and has yet to explain his decision. Although there is some speculation that his knee injury may have something to do with it, Reynolds’ management told The Inertia via email: “The rumors are true. Dane withdrew from the event yesterday and didn’t give any type of excuse why.” According to the ASP Rule Book, failure to attend a World Tour event without warning or a doctor’s certificate results in a $5,000 fine for the first offense and a $10,000 fine for the second offense. On July 11th, Reynolds posted a new, 12-minute surf clip featuring some Tour-worthy performances on his blog, MarineLayerProductions.com. The video is called Lost Interest.